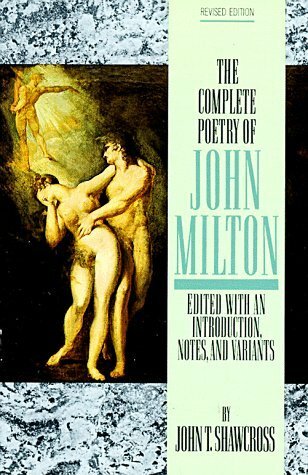 The first complete annotated edition of Milton's poetry available in a one-volume paperback. The text is established from original sources, with collations of all known manuscripts, chronology and verbal variants recorded. Works in Latin, Greek and Italian are included with new literal translations.